Customer Project Manager, works directly with Len VanderStelt. 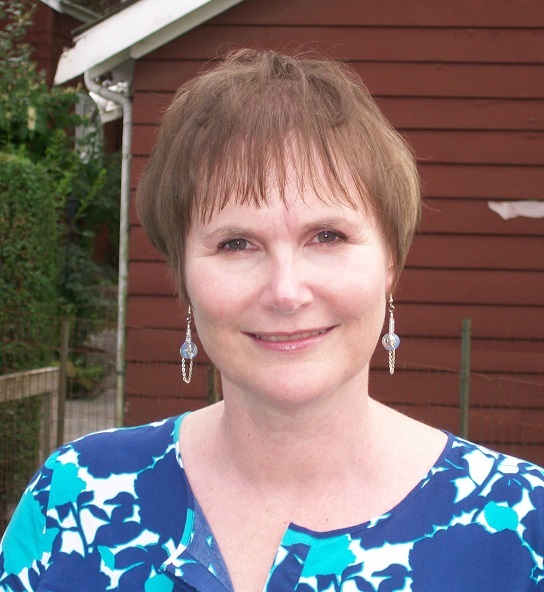 Suzanne grew up in Bellingham and has worked in the printing industry for over 20 years. She enjoys spending time with her family and friends. At home a black lab keeps her active on many walks along the Nooksack river.